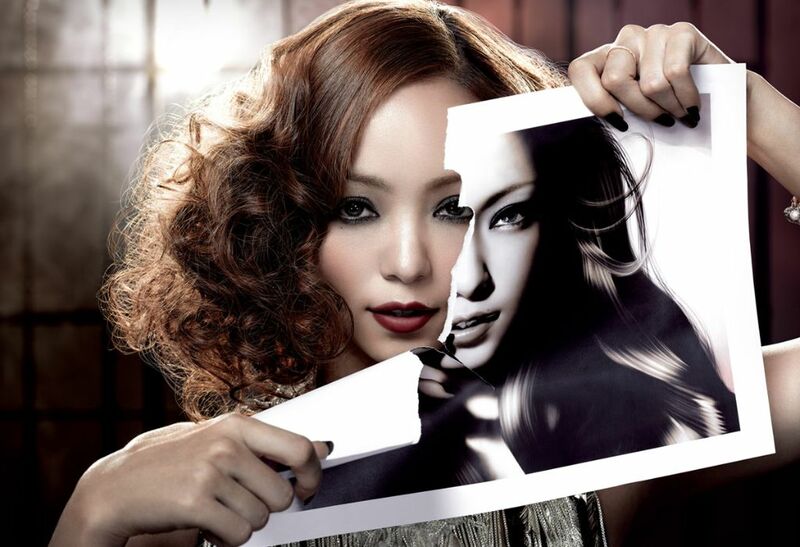 Business Journal reports that following her transfer to Avex subsidiary label “Dimension Point“, diva Namie Amuro has bought a home in Los Angeles and is planning to try and make it in America. A music industry official claims she has received a serious offer overseas from Warner Music Group is planning to advance towards carrying our her activities in Los Angeles. Speaking of advancement in the American Market, it brings up the question of if she has the skill set and charisma to make it work. To compare past attempts, American-born Hikaru Utada released two English-language albums Exodus (2004) and This Is The One (2009). While she was a huge hit in Japan and a native speaker of English, she didn’t live up to expectations despite her two chances in America. BoA is a Korean artist that eventually opened the floodgate to other K-pop artists debuting in Japan, but the release of her 2009 English-language self-titled album in America didn’t have the same effect. In 2012, Korean artists PSY had his huge hit “Gangnam Style” that went viral worldwide, and despite the 2 billion hits it amassed on YouTube, he failed to ever match a significant fraction of that attention in his following attempts, bringing into question whether America is even ready to take an Asian musical artist seriously. According to the same industry source, this is not a venture to make money but rather to challenge herself. Following her attempt to break America, it is said they are already planning a triumphal return for her with a national tour starting with an appearance on NHK’s annual New Year’s Eve music show Kouhaku Uta Gassen. With a career spanning three decades and her current reign as Japan’s diva, it seems like she is taking her career into her own hands and looking at it from a renewed stance.